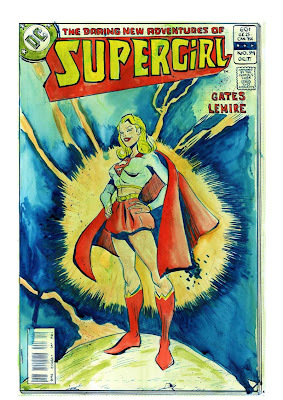 A couple more recent pieces I did, the first was a gift for my new comics pal Sterling Gates, who also happens to be the current writer of DC's monthly Supergirl title. The pose itself was swiped from an awsome bronze-aged pic, but I can't figure out who the original artist was? 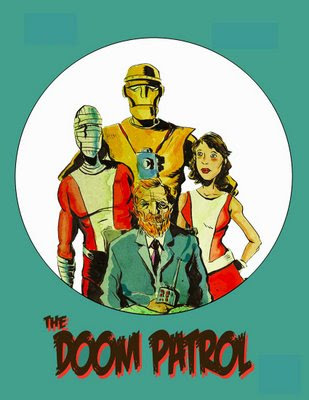 Anyways the other is just a fun piece I did as I read The Doom Patrol Archives Vol. 1 this week.